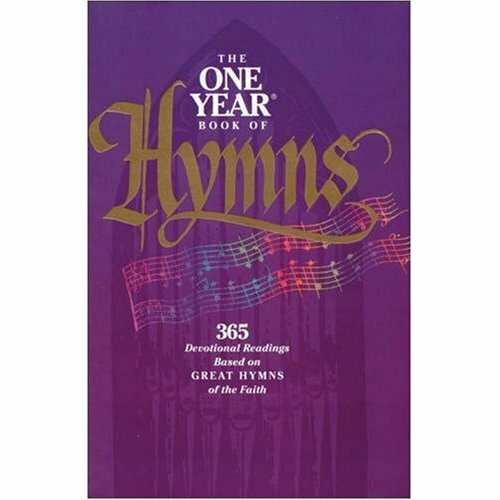 The One Year Book of Hymns? My husband's first ministry call was to a church in Evanston, IL. When we arrived, they were just beginning to grapple with the idea of "traditional" vs. "contemporary" worship (mainly as it pertained to musical style.) Should there be 1 traditional service and 1 contemporary? Should there be a blended style for both services? Having just come from a church that did a very nice job combining all musical styles, I felt a bit out of place the first time we visited what would become our church home for the next 10 years. I just wasn't used to the organ. The robes. The, well, what seemed like "pomp" to me. Figured I should brush up. So, I found this. And loved it. Not only does this devotional include daily meditations based on hymn lyrics, but it also shares the origins of certain hymns - which, for me, increased their beauty, and gave me a new appreciation for these once contemporary pieces. It should be said that I am a fan of the One Year series of books: One Year Bible. One Year Book of Psalms. One Year Praying Through the Bible. I think you can already tell that I gravitate towards "daily" devotionals - one's that are set up to direct you every day. As was the case with this particular devotional in their series. Hymn-"hater"? Try this. And be ready to see those "old", "dry", "stale and stodgy" hymns in an entirely new light. 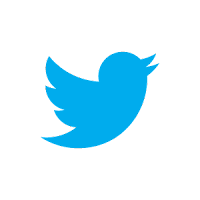 Tomorrow, we'll veer from the the traditional daily devotional and go a bit more free form.